ABSOLUTELY STUNNING Modern Classic 2001 Jaguar XJ8 Sport with only 65,000 miles just arrived here at Lloyds Cars of Broadway! 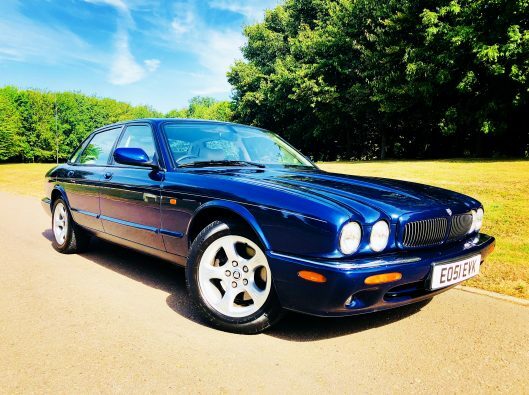 What an incredible car this is, in outstanding condition throughout and boasting a full comprehensive history. 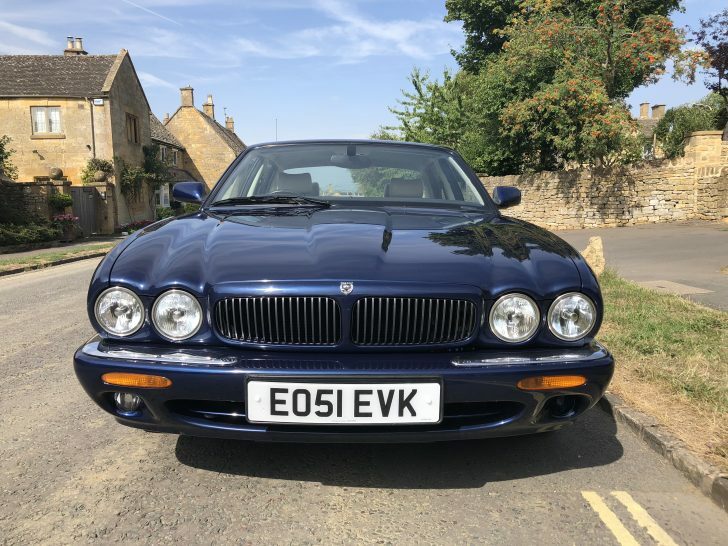 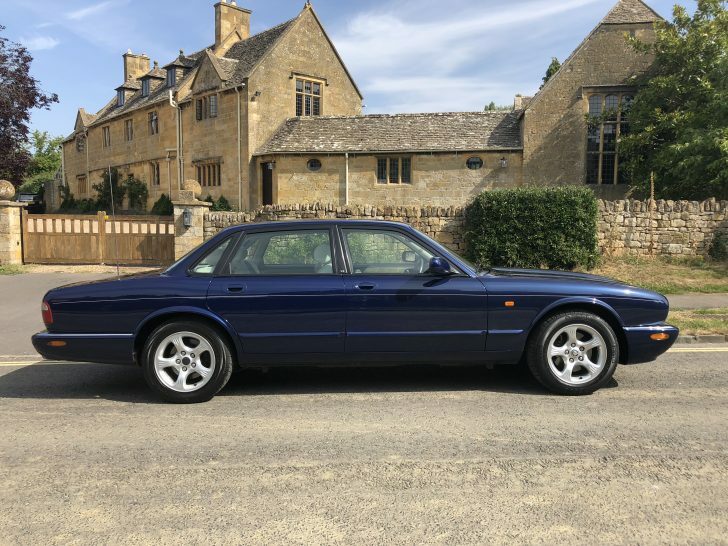 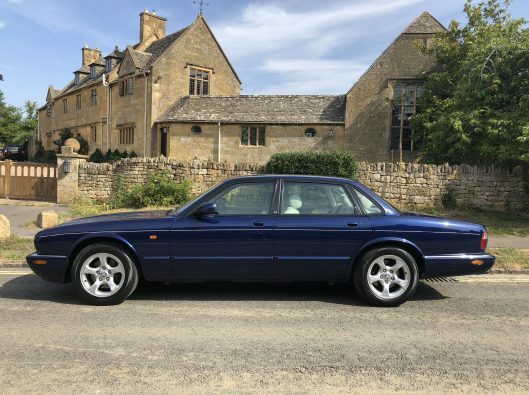 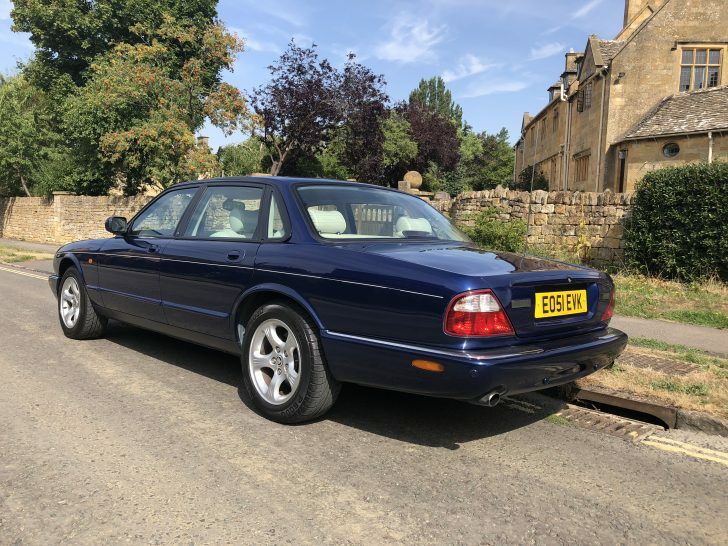 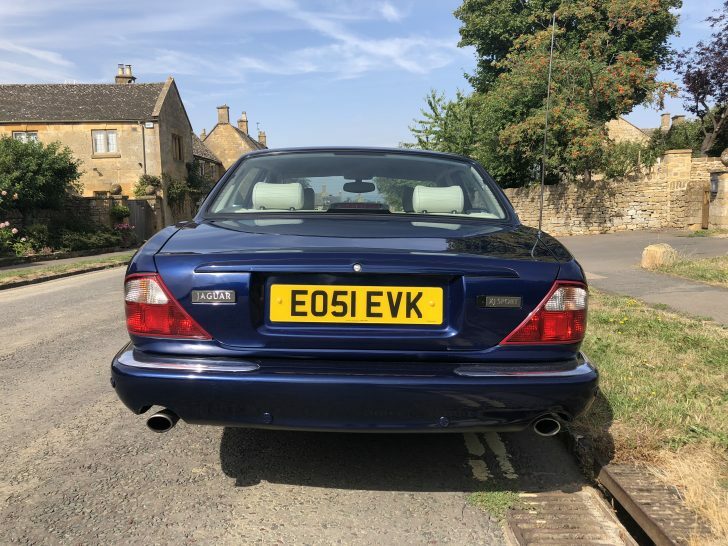 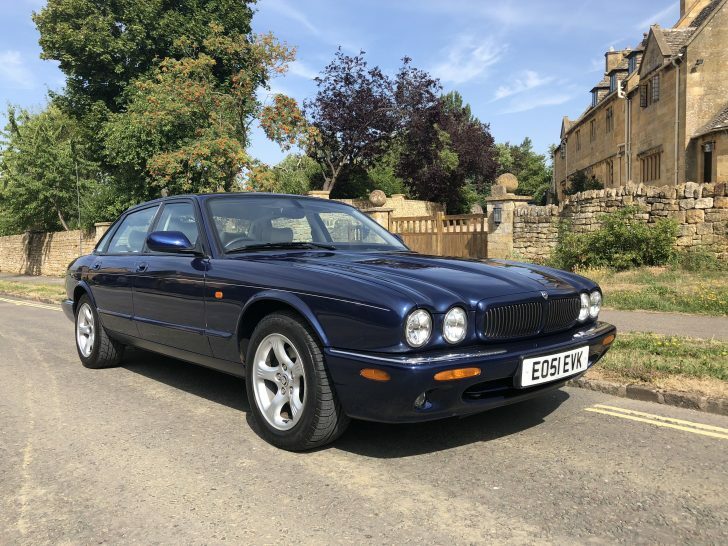 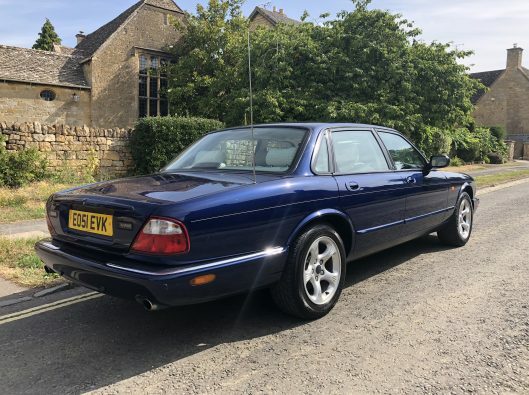 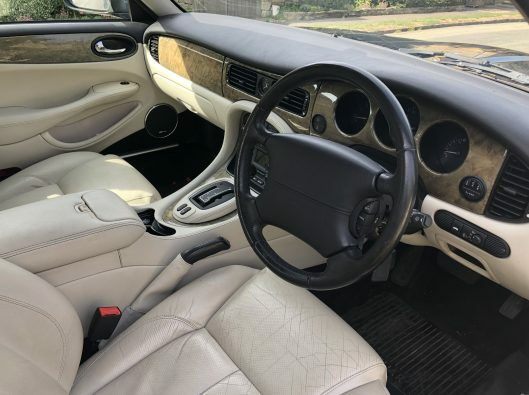 Possibly the best Jaguar made, the XJ8 is luxury epitomised… an absolute joy to drive and be driven in. 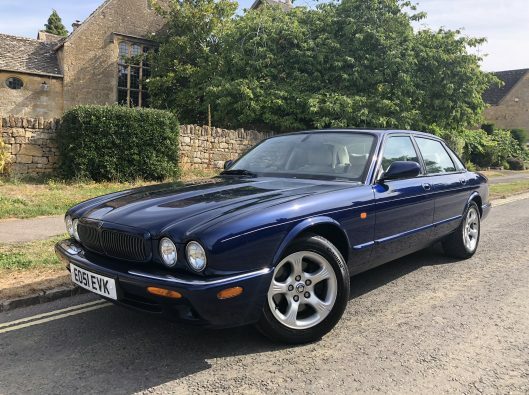 Incredible value for money and a surefire future classic, what a great investment to enjoy!